Valley Fest 2016 kicks off in beautiful Bristol from the 2nd–4th September, and is a fantastic event that the whole family can enjoy (even the little ones). To celebrate summer, we’ve teamed up with LSA International to give away five 5-piece red wine glass sets – so you can celebrate, too. NOW CLOSED: WIN an 18-carat Lindt Gold Bunny charm! Have a charming Easter with this 18-karat gold-plated sterling silver Lindt Gold Bunny charm. Beautifully crafted in collaboration with the global jewellery designer, Thomas Sabo, this is an exclusive Easter gift for you to treasure. To WIN an 18-carat Lindt Gold Bunny charm just paste a recent order number (that includes a Lindt Gold Bunny 200g) in the comments here, or on our competition Facebook post, to be in with a chance before March 21st at 23:59. 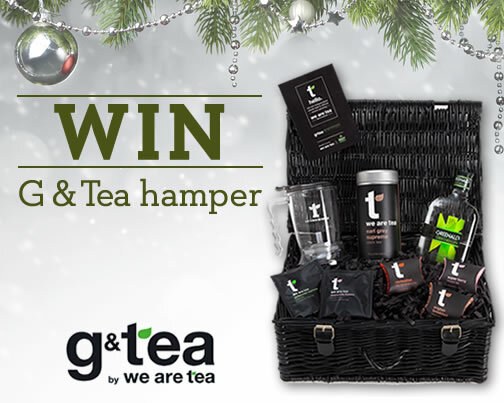 This prize draw is open to Facebook account holders who have posted a Facebook entry in accordance with this prize draw and have a postal address within the Ocado delivery area. To check if you live within the Ocado delivery area, please visit www.ocado.com/postcode and enter your postal code. Prize Details: There is one prize of 18-karat gold-plated sterling silver Lindt Gold Bunny charm designed by Thomas Sabo with an approximate value of £80. 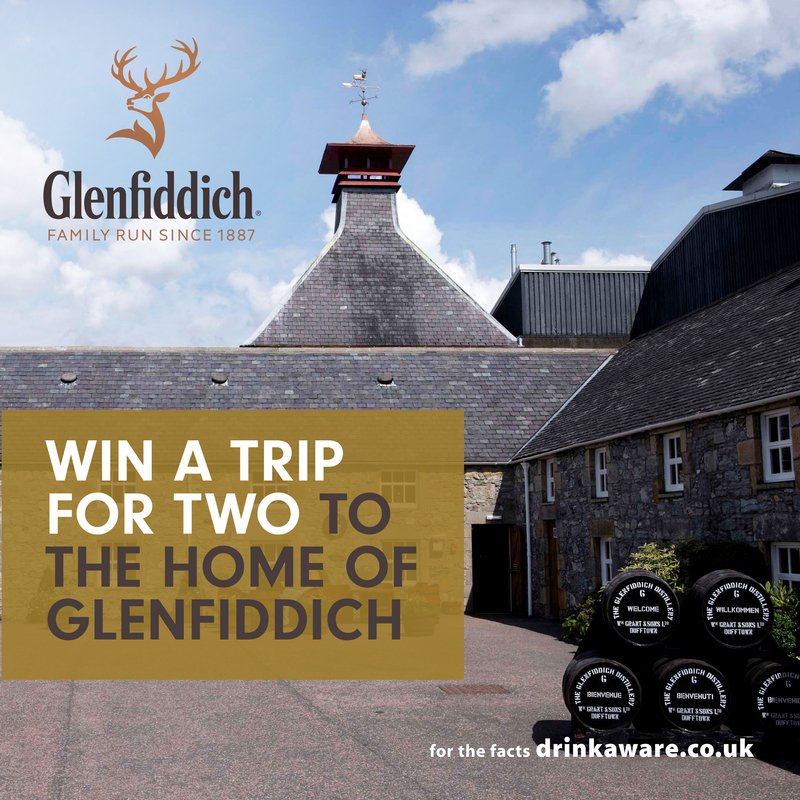 The closing date and time for entries is 23:59 on 21/03/2016. Entries placed after this date and time will not be included in the prize draw. The winner will be selected at random in the week commencing 21/03/2016. 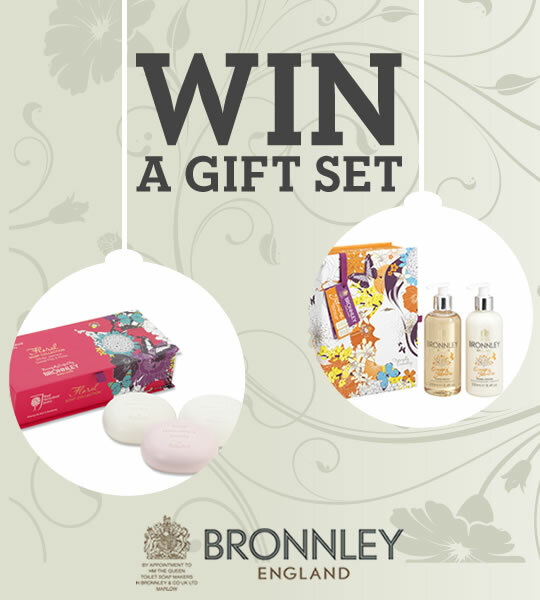 The winner of the prize will be contacted within 5 days of the draw and will be given full details of how to redeem their prize. If the winner cannot be contacted or does not respond within 14 days, or cannot take up the prize, then Ocado reserves the right to select another winner. The promoter of this prize draw is Ocado Limited. For details of the winner’s name and county please send a SAE to the Marketing Department, Ocado Limited, Titan Court, 3 Bishops Square, Hatfield Business Park, Hatfield, Hertfordshire AL10 9NE. The Ideal Home Show 2016 will be taking place at Olympia London from 18th March – 3rd April, for over two weeks of home inspiration and shopping. Spread on toast or crumpets, drizzled on pancakes, stirred into porridge… Nutella is a breakfast favourite to fight over. 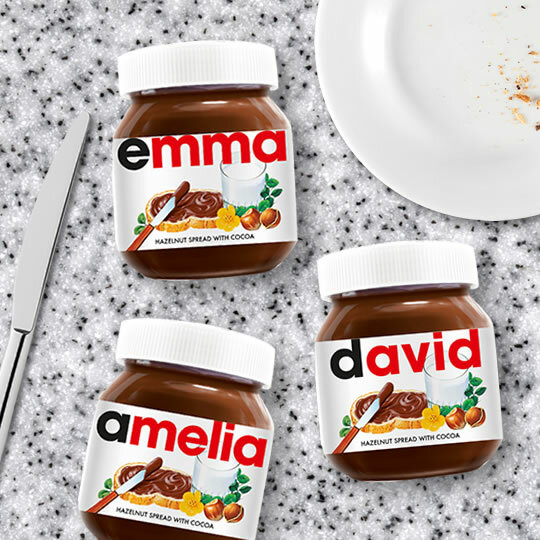 In honour of Nutella’s personalised label promotion, we’ve teamed up with Ferrero to give away 50 personalised Nutella aprons (perfect for keeping you clean during any epic Nutella experiments). Win a slice of SW19 hospitality with Jacob’s Creek, the official wine of Wimbledon. 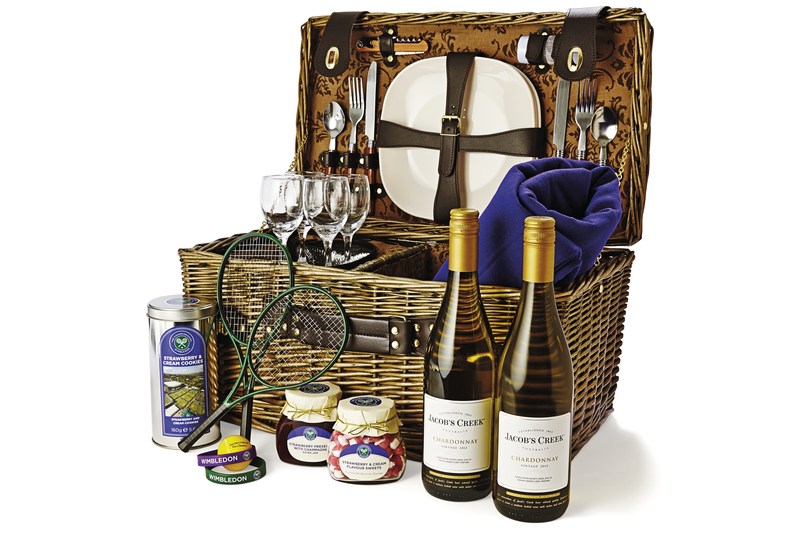 They’re giving away seven luxury hampers filled with wine and delicious Wimbledon treats, so get on Twitter to win yours.